In Very Good condition. Member of the P.B.F.A. 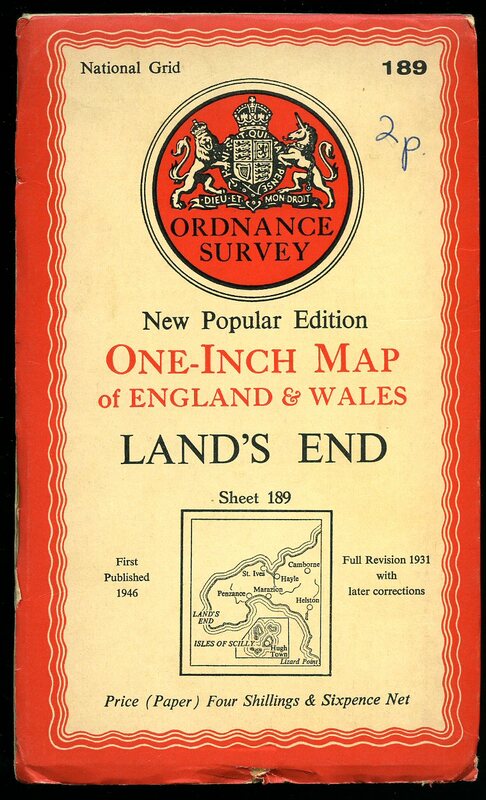 Published by The Hydrographer of the Navy, Taunton, Somerset First edition 1971. 1971. 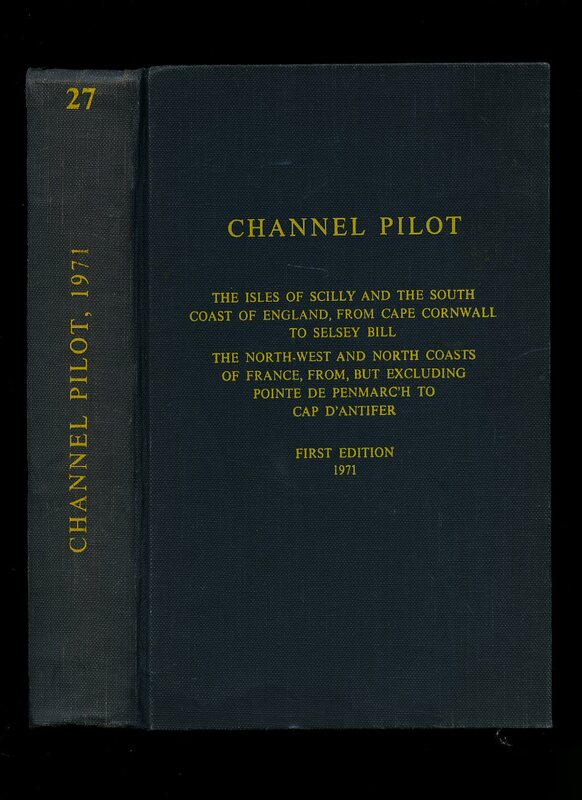 First edition hard back publisher's original navy cloth covers, yellow stamping. 8vo 9½" x 6" xvi, 713 [pp]. Fold out maps. Small mark to edge of first map, light shelf rubbing to boards. In Very Good condition. Member of the P.B.F.A. Published by Ordnance Survey Office Southampton with Minor Corrections 1928. 1928. 36'' x 28'' 36 mounted sectional folding colour map on linen. Light soiling and rubbing to the front and back covers, some fraying to the edges. Priced 4/-. Member of the P.B.F.A. 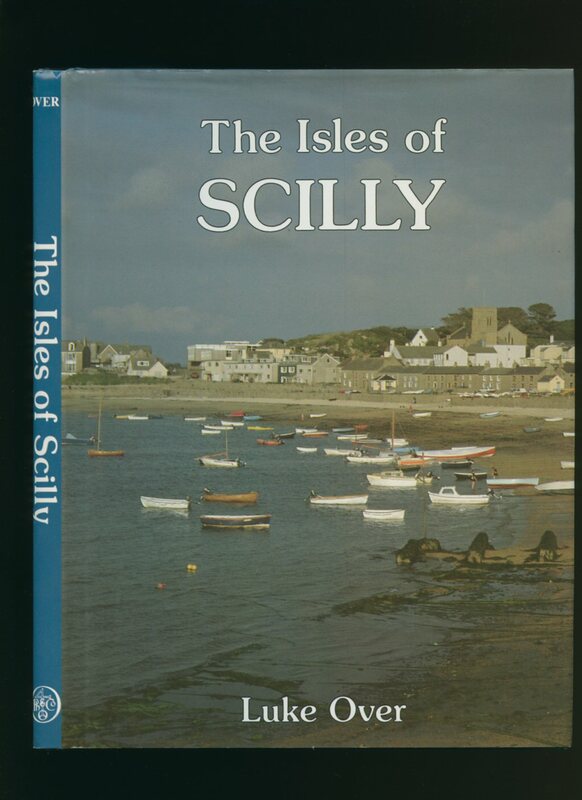 Published by Bowley Publications Ltd., St Mary's, Isles of Scilly First Edition 2001. 2001. 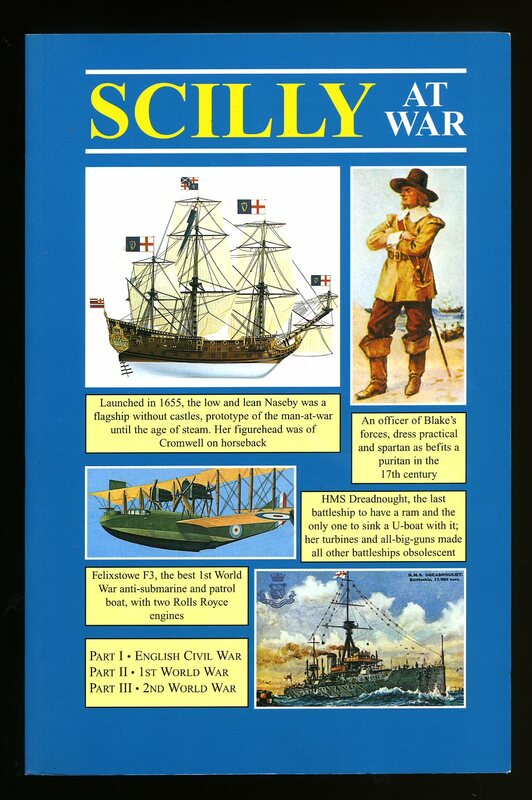 First edition in publisher's original colour illustrated laminated card covers. 8vo 9½'' x 6¼'' 346 pp ISBN 0900184345. Monochrome illustrations throughout. In Fine condition, no dust wrapper as published. Unused new book. Member of the P.B.F.A. 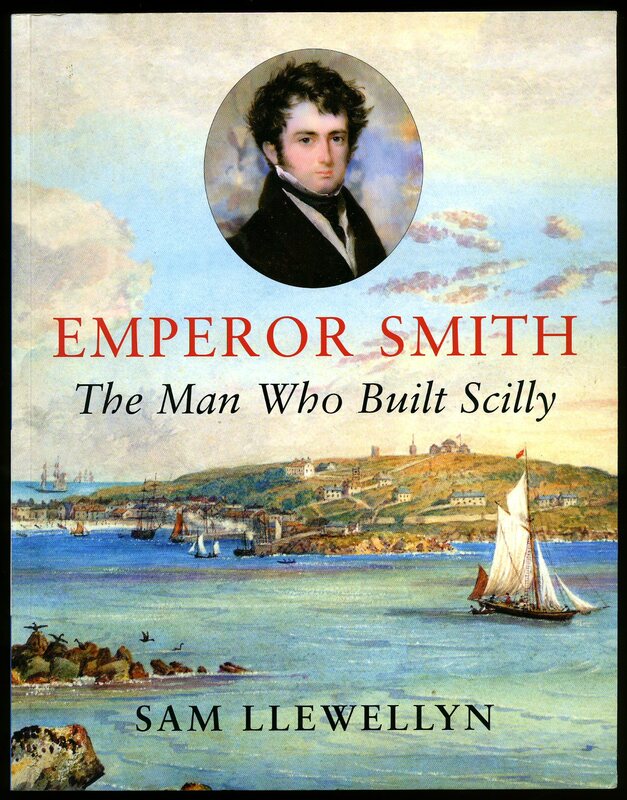 Published by Archaeological and Archival 2008. 2008. 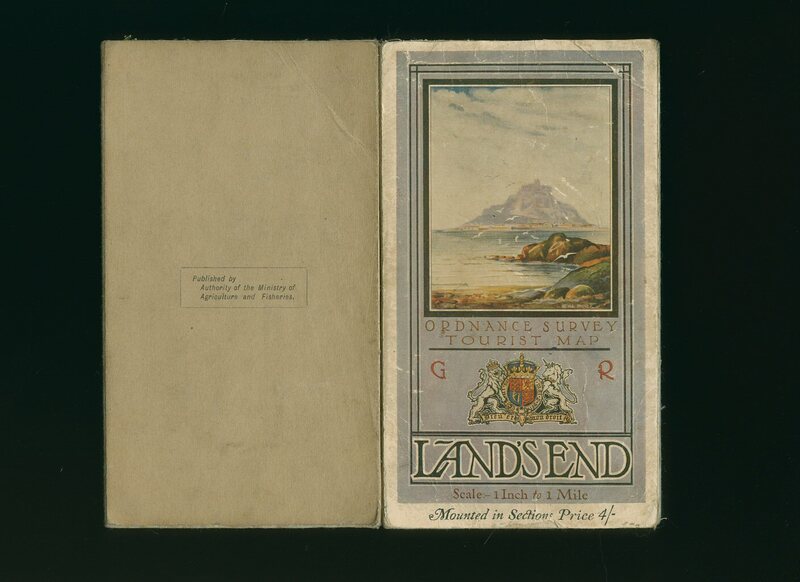 Publisher's original colour illustrated card wrap covers [softback]. 8vo 9½'' x 6½''. Contains 20 printed pages of text with colour and monochrome illustrations and photographs throughout. In Fine condition, no dust wrapper as issued. Member of the P.B.F.A. 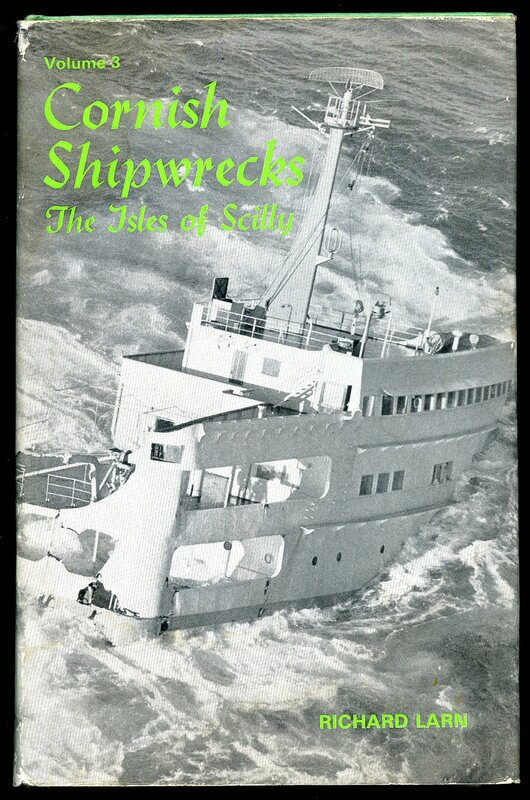 Published by Beric Tempest & Co. Ltd., St. Ives, Cornwall undated. Publisher's original colour photographic illustrated card wrap covers. 8vo. 8'' x 5¼''. Contains unpaginated printed pages of text with colour and monochrome illustrations and photographs throughout. A little wear to the edges and in Very Good condition, no dust wrapper. Member of the P.B.F.A. 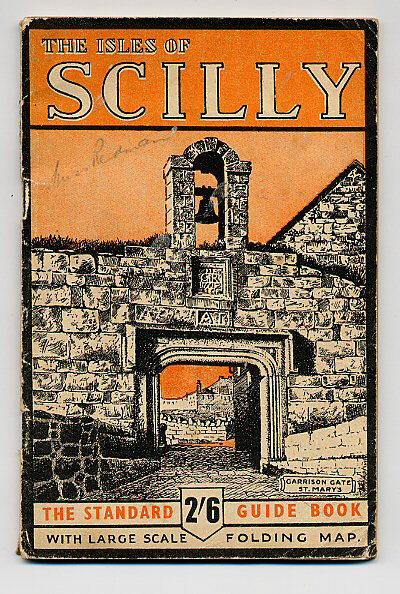 Publisher's original stapled illustrated card wrap covers with drawing of Garrison Gate St. Mary's to the front cover. 8vo. 7½'' x 5''. 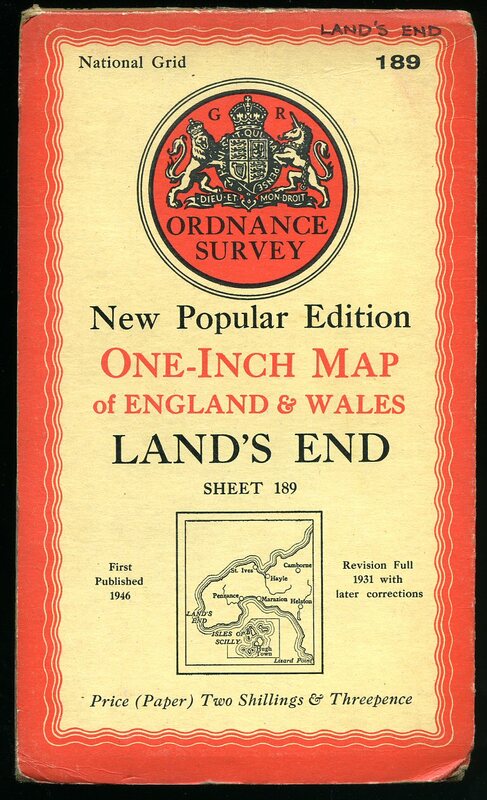 Contains 56 printed pages of text with monochrome maps and photographs throughout, fold-out map to the rear, no dust wrapper as published. Member of the P.B.F.A. Published by George Ronald, 5 Barandon Street, London First Edition 1960. London 1960. 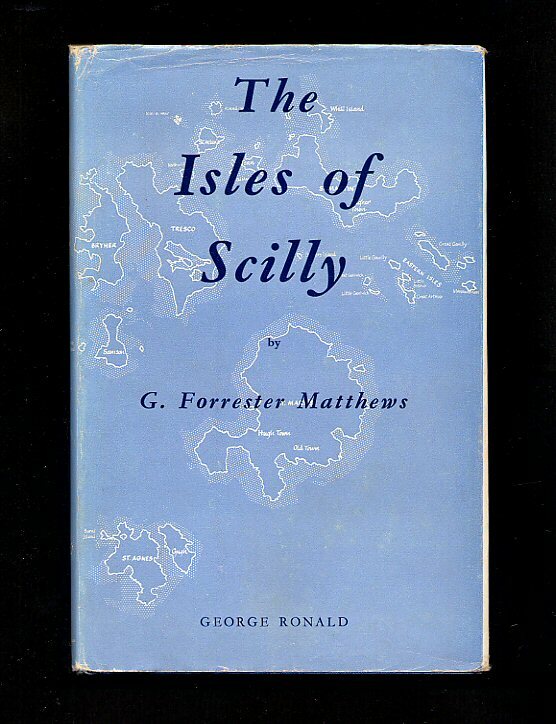 First edition hard back binding in publisher's original cornflower blue cloth covers, gilt title and author lettering to the spine, maps to the end papers, blue dyed upper edges. 8vo. 9'' x 6''. 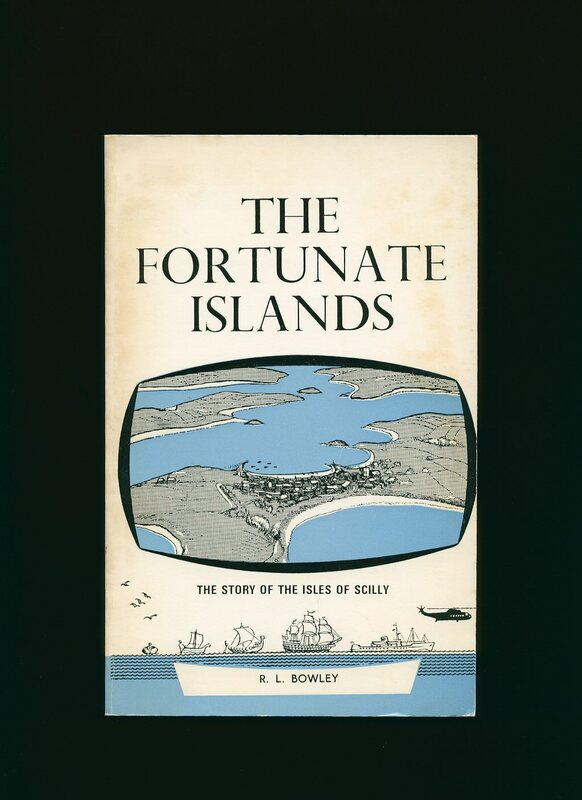 Contains 253 printed pages of text with monochrome illustrations and photographs throughout, double-sided, folded map of the Scilly Isles loosely enclosed. Mottling to the spine and front and rear covers, shallow rubs to the spine ends. Very Good condition book in Very Good condition dust wrapper with crease lines to the upper edges, shallow rubs to the spine ends and corners, not price clipped 30s. Dust wrapper supplied in archive acetate film protection, this preserves and prolongs the life of the paper, it is not adhered to the book or to the dust wrapper. Member of the P.B.F.A. 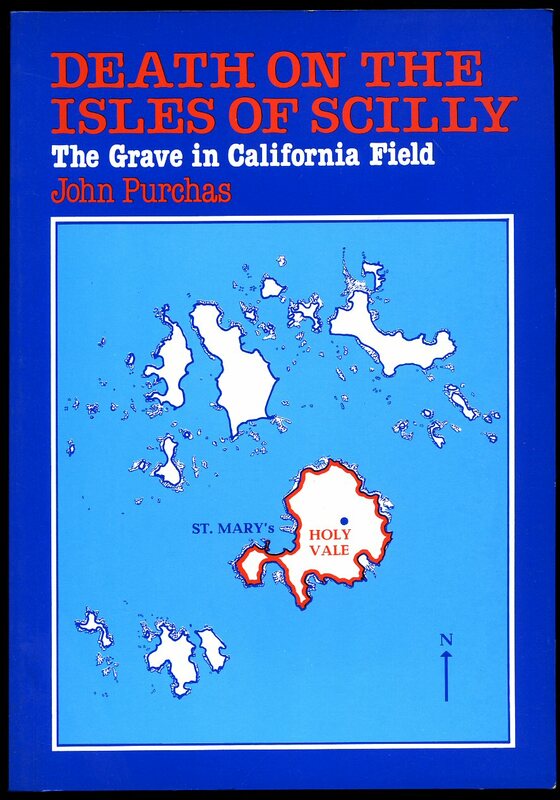 Published by Bowley Publications Ltd., St. Mary's, Isles of Scilly Seventh Edition 1980. 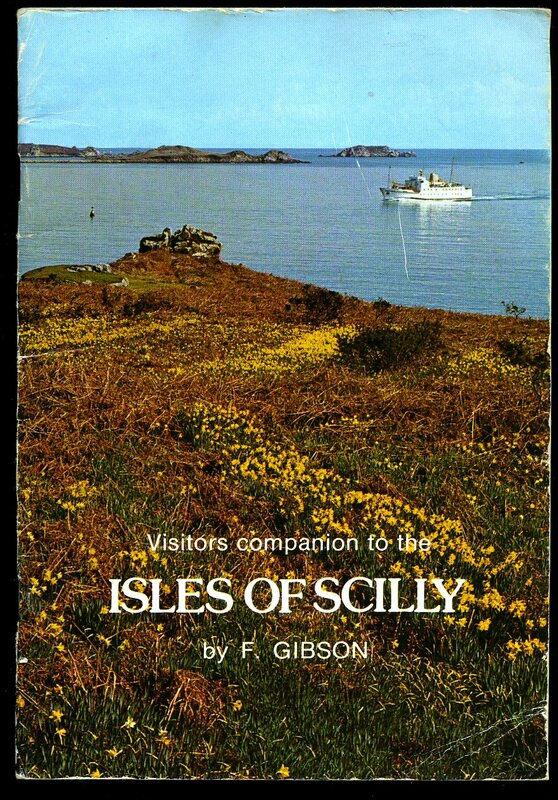 Isles of Scilly 1980. Published by David & Charles Ltd., Brunel House, Newton Abbot, Devon First Edition 1971. 1971. Published by Phillimore & Co. Ltd., Shopwyke Manor Barn, Chichester, Sussex First Edition 1993. Sussex 1993. Published by The Dovecote Press Ltd., Dorset First Edition 2005. 2005. 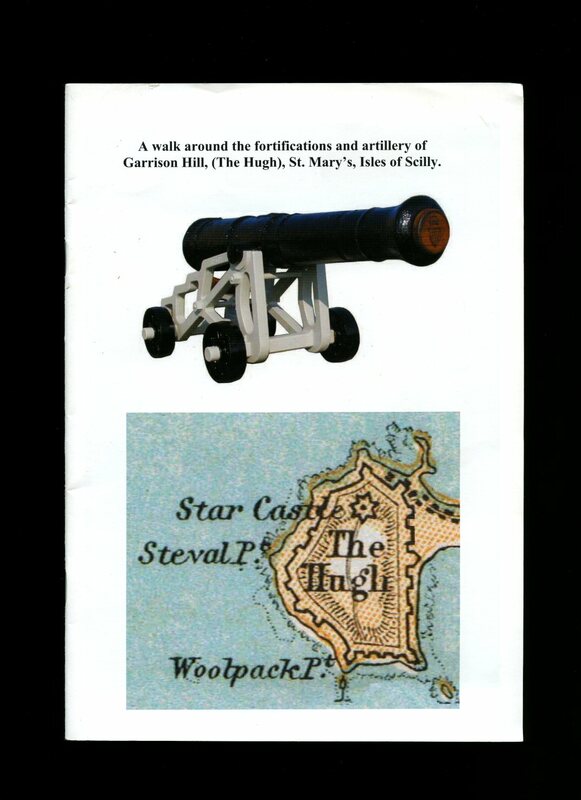 Published by Dyllansow Truran, Trwolsta, Trewirgie, Redruth, Cornwall First Edition 1986. 1986.